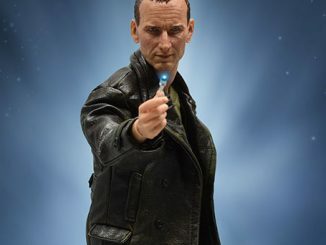 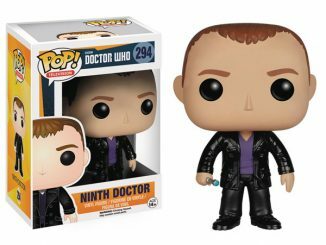 Doctor Who is approaching the half-century mark but the Ninth Doctor 50th Anniversary Deluxe Framed Print features the guy that is basically the first Doctor for many fans of the show. 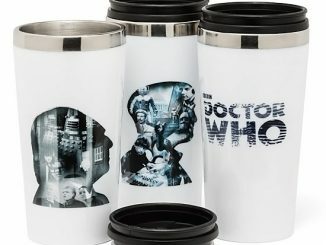 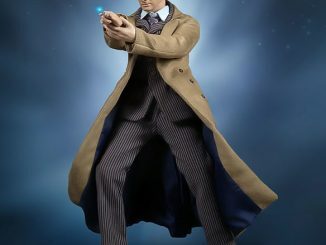 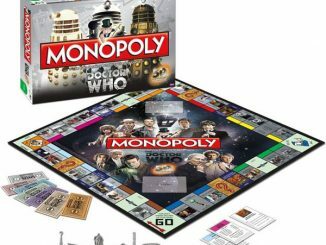 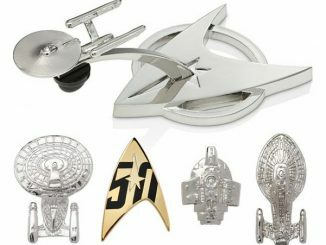 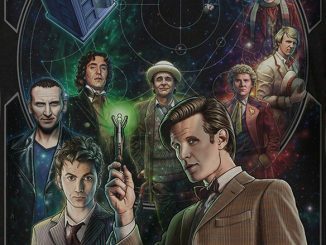 Sure, Doctor Who has been around since 1963, and there was even a made-for-TV movie that tried to breathe new life into the series by introducing people to the Eighth Doctor, but it’s the snarky guy in the black leather jacket that introduced many fans to the wonders of travelling through Time and Space in a little blue box. 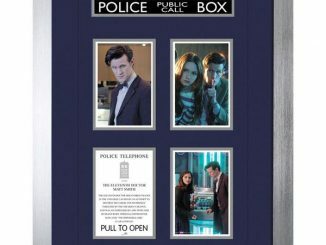 The framed print features three photos of the Ninth Doctor as portrayed by Christopher Eccleston, along with a brief bio of this incarnation of the Time Lord. 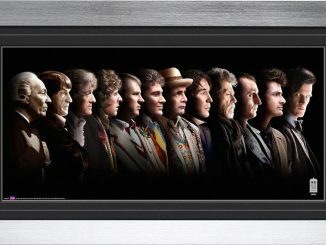 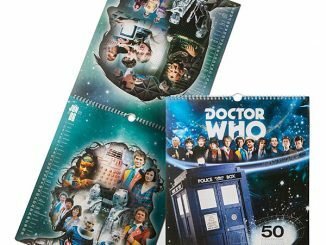 Production is limited, with only 50 numbered editions being made, so don’t waste time if this Doctor is your favorite, or if you want something that matches your Fourth Doctor 50th Anniversary Deluxe Framed Print. 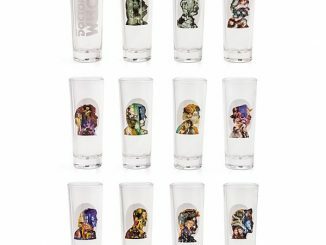 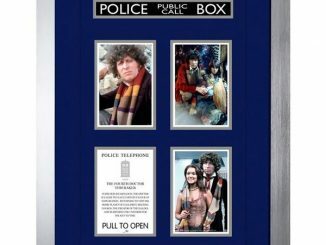 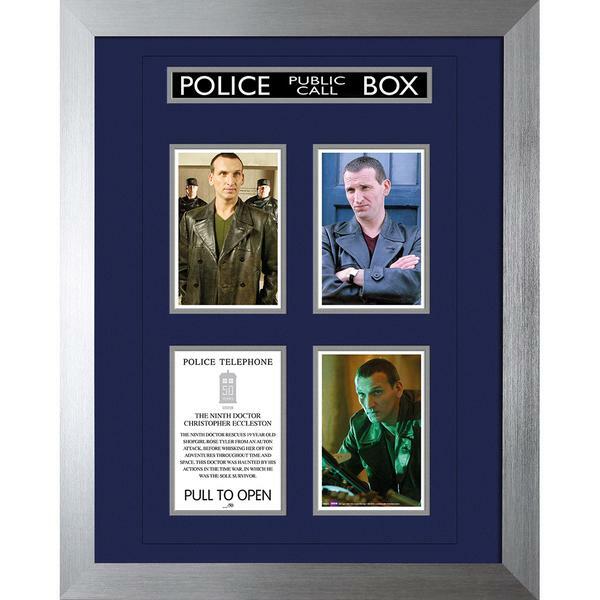 The Ninth Doctor 50th Anniversary Deluxe Framed Print is available for £59.99/$93.37 at ForbiddenPlanet.com.